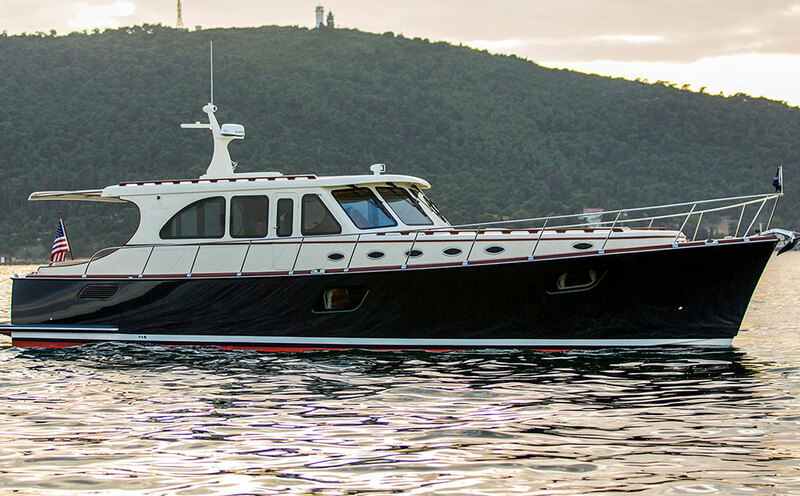 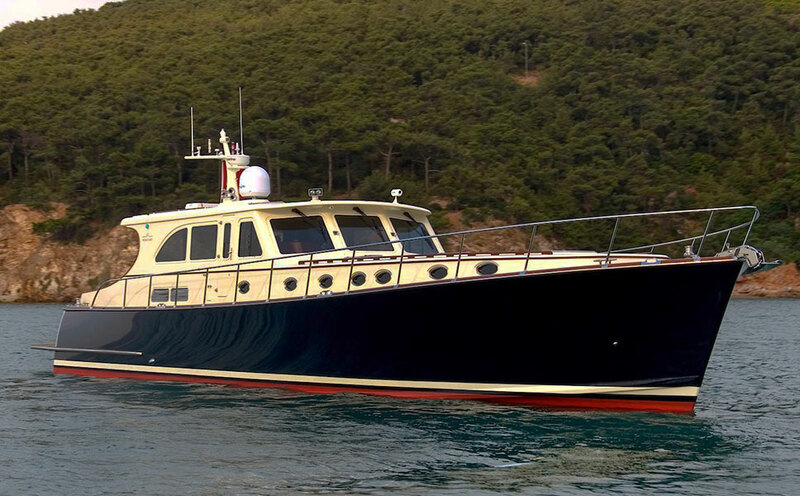 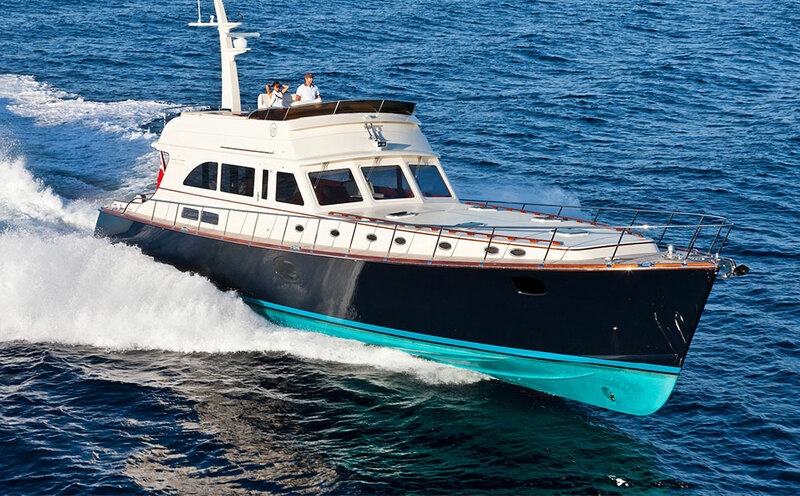 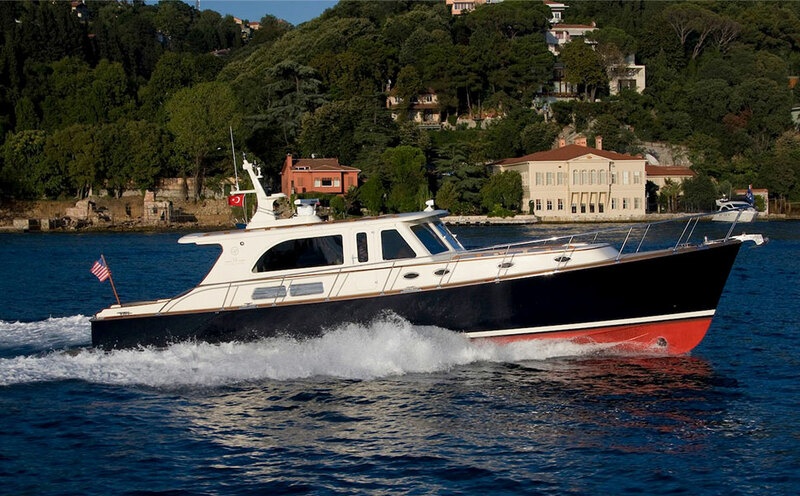 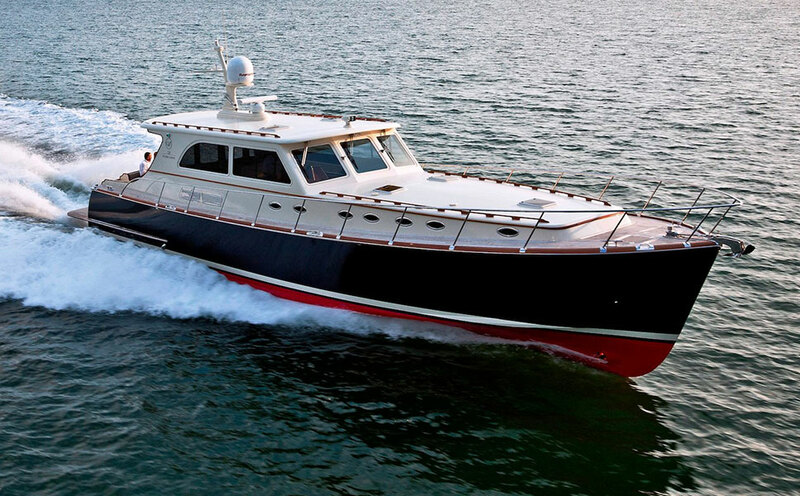 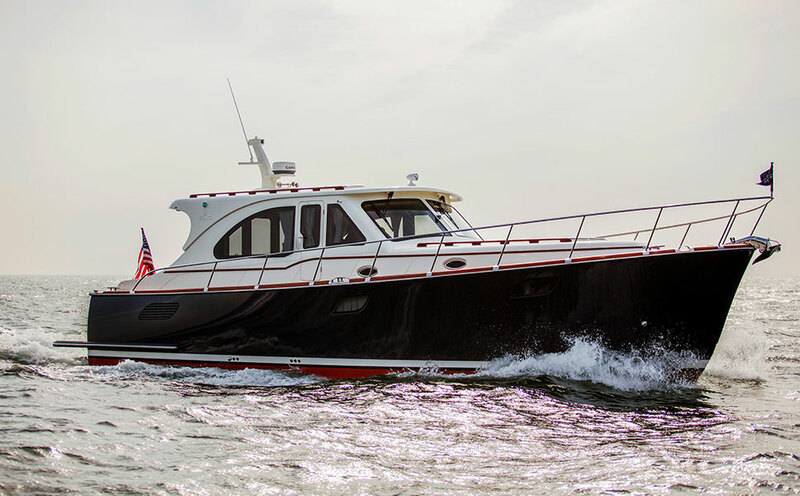 The Vicem 71 is the yacht our owners asked us to build – a swift, wider beam vessel that can be built with three and even four spacious cabins, and a truly functional crew cabin. 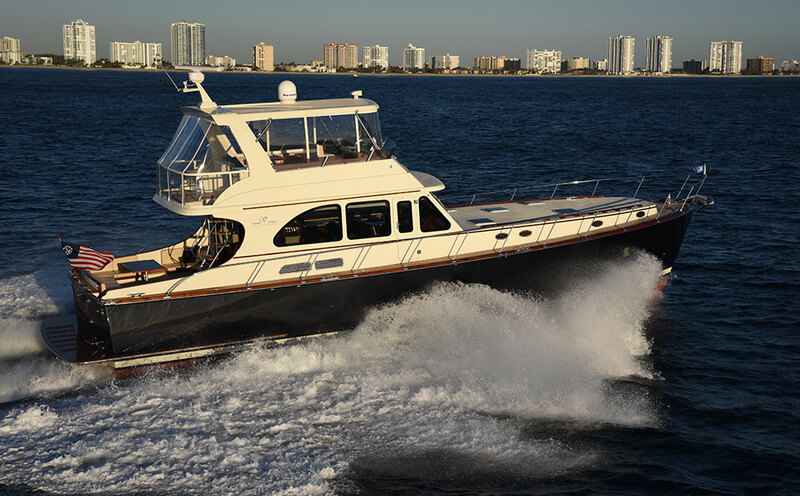 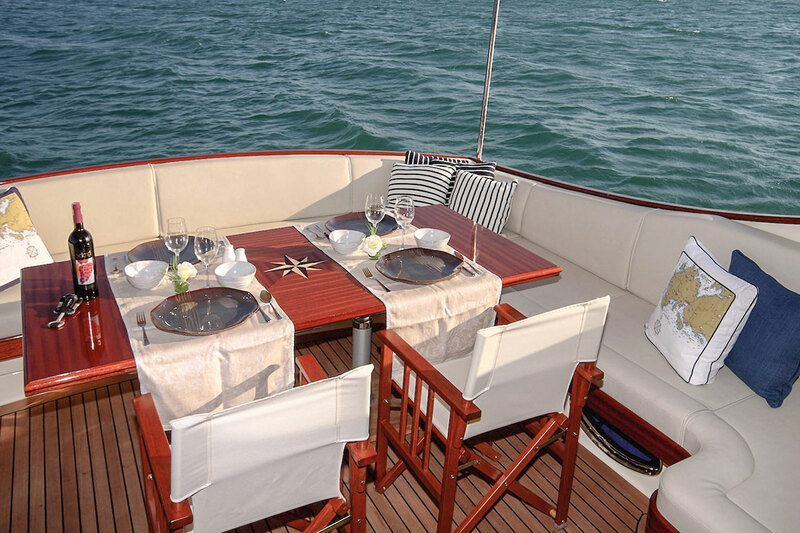 With the optional oversized Flybridge, she can easily entertain 30 guests for an evening’s cruise. 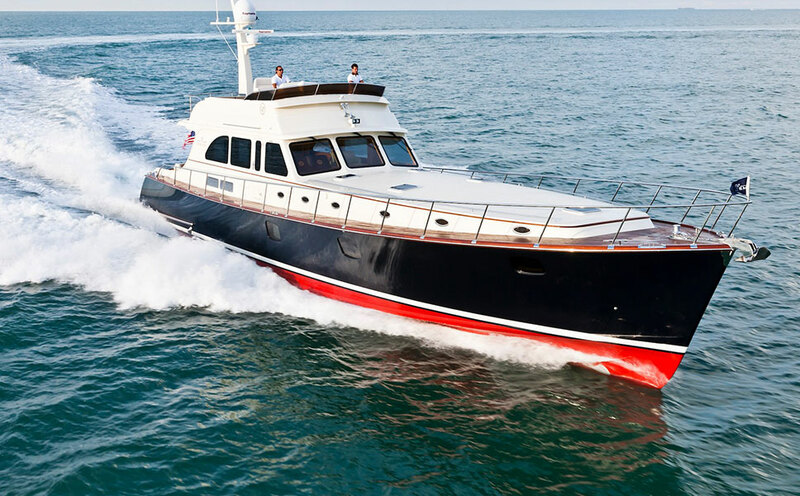 At this size, the galley can approach that of a trophy house.